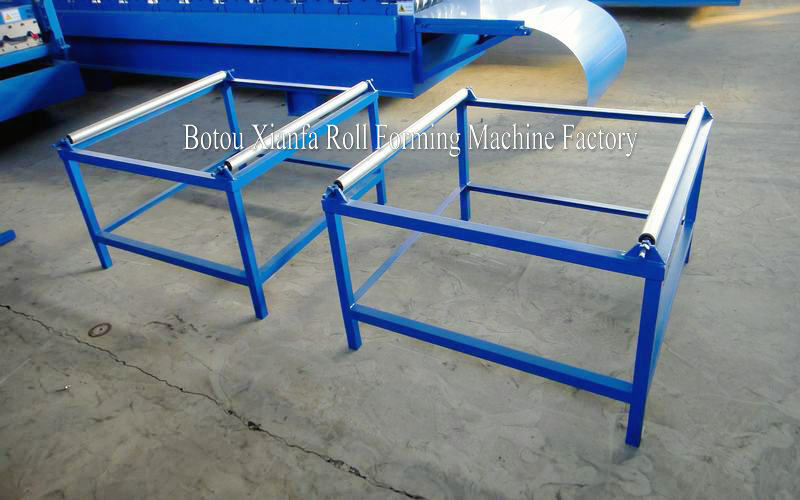 The floor slab is made of galvanized steel sheet through roll bending. 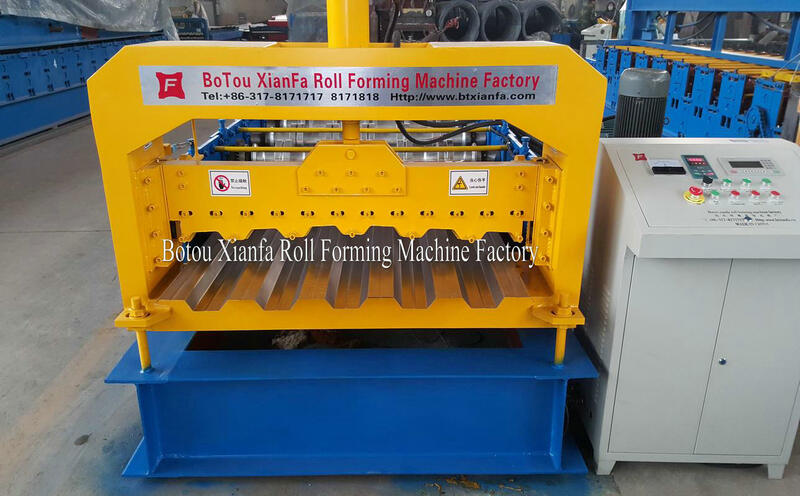 The section of the floor slab is formed into V shape, U shape, trapezoid shape or similar shapes.Our good quality galvanized metal Floor Deck Roll Forming Machine can be customized according your requirements. And we can guarantee the quality and the price is lower. 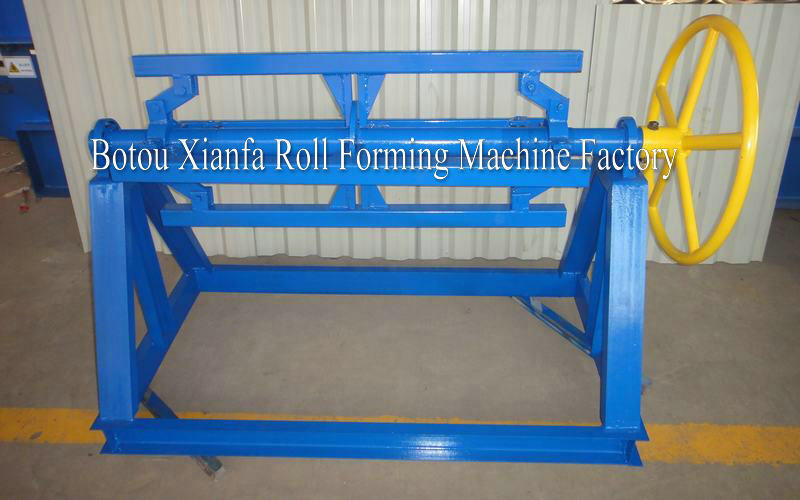 galvanized sheet metal floor deck roll forming machine. 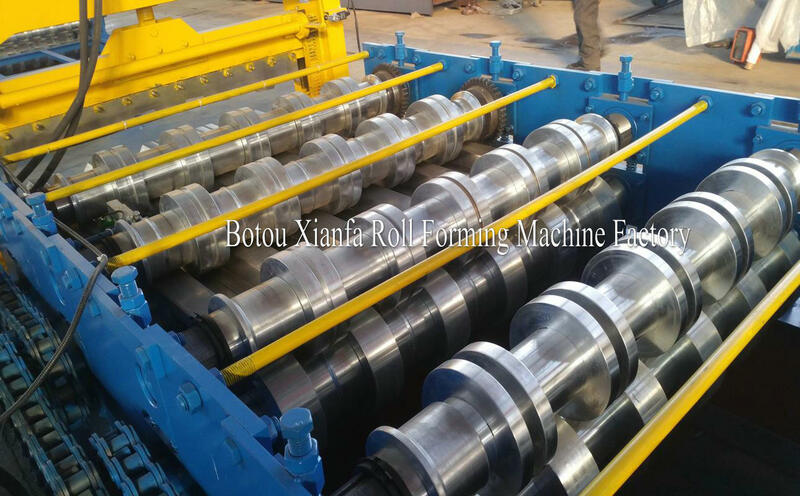 leading manufacturer floor deck roll forming machine. 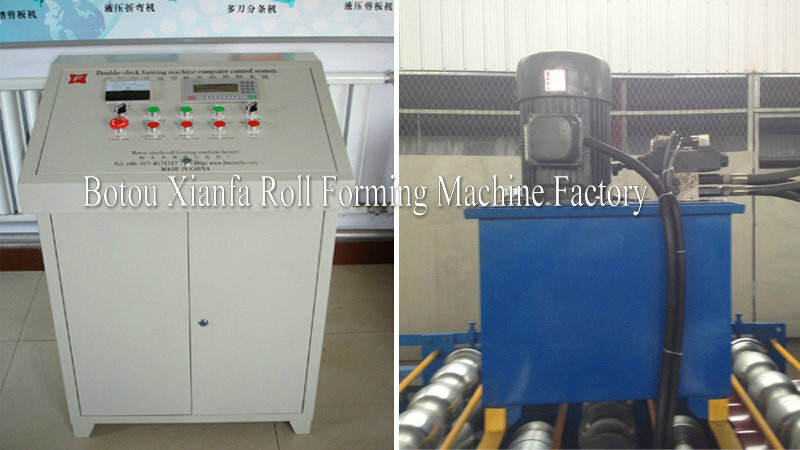 Looking for ideal Automatic Floor Tile Making Machine Manufacturer & supplier ? We have a wide selection at great prices to help you get creative. All the Floor Tiles Machines are quality guaranteed. 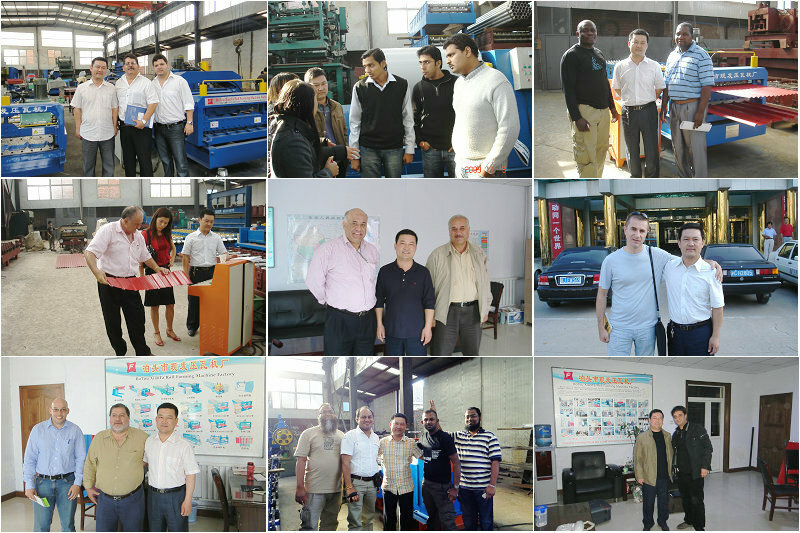 We are China Origin Factory of Metal Floor Deck Roll Forming Machine. If you have any question, please feel free to contact us.